Now this, we dig. 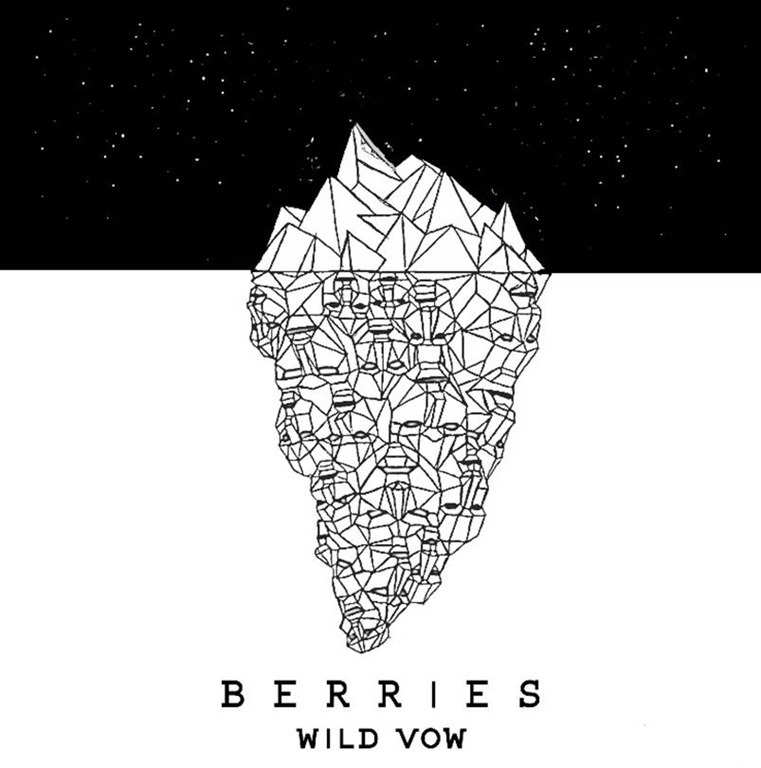 Berries have announced the release of their new single ‘Wild Vow’ – the first track taken from their second EP, which sees the band further explore their unique take on riff-driven rock with even more grit and confidence. ‘Wild Vow’ boasts big riffs and choruses and further highlights the clever musicianship, weaving guitar and basslines and well-considered dum patterns that this exciting three-piece are becoming known for. 5th July – Headline Single Launch Show with Scruff of The Neck Records at The Old Blue Last, London with The Opera Comic + Rylands Heath, Free Entry. 22nd July – Tramlines Fringe Festival for Northern Crossroads Promotionsat The Church House Inn, Sheffield. 19th August – The Soup kitchen with Scruff of The Neck Records supporting Proletariat + King Kartel, Manchester.